There are certain classic stories that have a way of making it back to Hollywood every few years. King Arthur just so happens to be one of them and this year audiences are treated to Guy Ritchie’s version of the tale. This is the director’s second time taking a crack at a traditional literary character, the first being Sherlock Holmes of course. And while that film, and the sequel, was met with fair reviews, will King Arthur: Legend of the Sword be any different? After the murder of his father, young Arthur's power-hungry uncle Vortigern (Jude Law) seizes control of the crown. Robbed of his birthright, he grows up the hard way in the back alleys of the city, not knowing who he truly is. When fate leads him to pull the Excalibur sword from stone, Arthur (Charlie Hunnam) embraces his true destiny to become a legendary fighter and leader. The story is exactly what you know from every incarnation of King Arthur throughout the years. Good vs evil, destined to be king and all that jazz just with a little bit, or a lot, of Guy Ritchie flair. That style from the director works particularly within the dialogue and falters once the action comes around. But it also affects the story to a certain degree, causing editing and pacing issues that leave the third act an absolute mess. King Arthur: Legend of the Sword really is a mess that gets very little help in the character department. Charlie Hunnam gives good performance and has the charisma to carry the film, but doesn’t get a whole lot to do besides being the reluctant hero. Jude Law plays a dastardly villain with such ease and gets to explore his character more than you’d expect, but still he still boils down to being evil in the long run. The rest of the characters are merely here to serve those two characters and their journeys, with little to do on their own despite being solid in their roles. It was mentioned before, but if you’ve never seen a Guy Ritchie film, he has a style that is all his own and easily one of the most recognizable in Hollywood, yet it’s not always suitable for every film, including this new release. 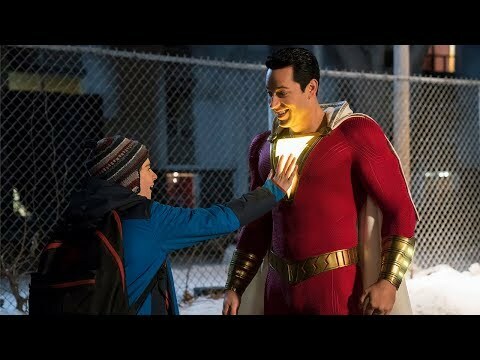 While the action does look good in it’s more simple, toned-down moments, the big CGI set pieces progressively get worse, with more cuts and one scene in particular looks more like a video game cut scene than a big budget summer film. The climax is the pinnacle of these flaws, feeling rushed and unfocused; completely dragging down the elements that act one and act two did well. 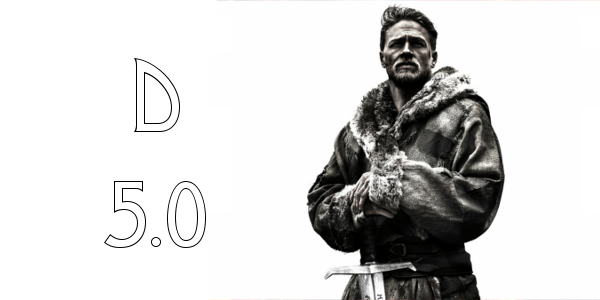 Overall, King Arthur: Legend of the Sword is the first disappointment of this young summer. The two lead performances are good despite the little character they get to work with and some of the dialogue is old school Guy Ritchie. But the flaws far outweigh the positives, with chaotic action, poor editing, and less than ideal CGI being the major ones. In the end, this iteration of the famed literary character is hardly memorable despite some enjoyable scenes and will likely fade away quietly amidst the blockbusters of 2017. 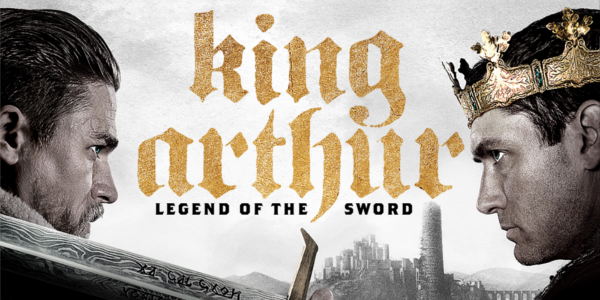 So what did you think of King Arthur: Legend of the Sword? Have you seen it and how well does it function as a King Arthur story? Subscribe, share, comment below, and as always return to I Am Sam for weekly reviews and insight.